I think the bears have it all figured out when they go into hibernation for the winter. Some days don't you just want to curl up in your jammies and stay warm and cozy inside? I know I do. 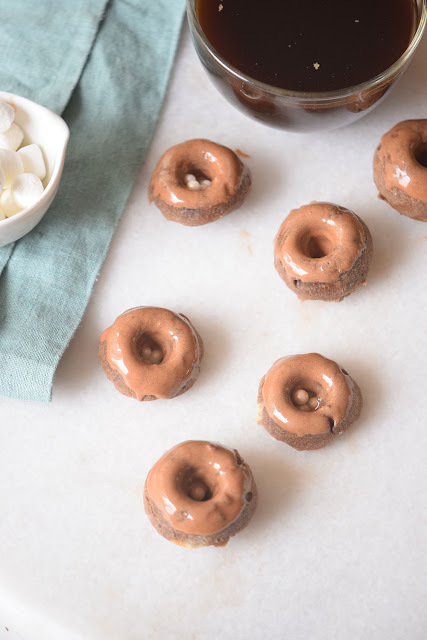 Usually on those days I love to whip up some yummy homemade treats to snack on and play a game with my kids while sipping on hot cocoa. 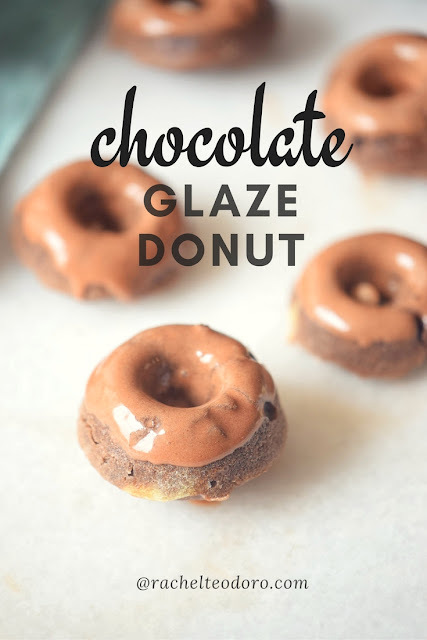 If you have never made homemade donuts, you will love how easy and fun this chocolate glazed donut recipe is. So stay in your jammies all day and whip up a batch! 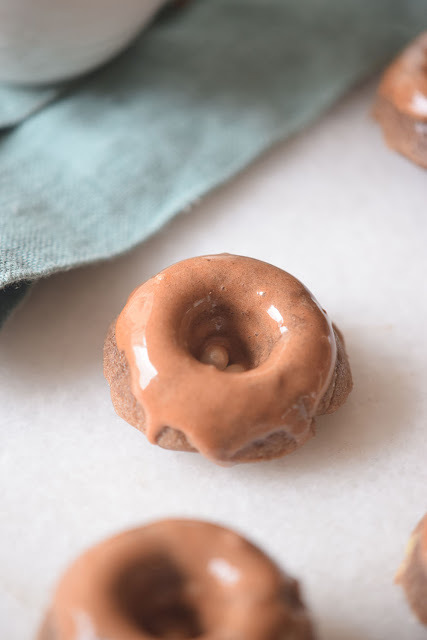 Coat a non-stick donut pan with cooking spray. Whisk together the flour, cocoa, baking powder, and salt in a large bowl. In a smaller bowl, mix together the sour cream, sugar, butter, vanilla, egg, and 1 tbsp oil together. Pour the wet ingredients into the dry ingredients and mix evenly. 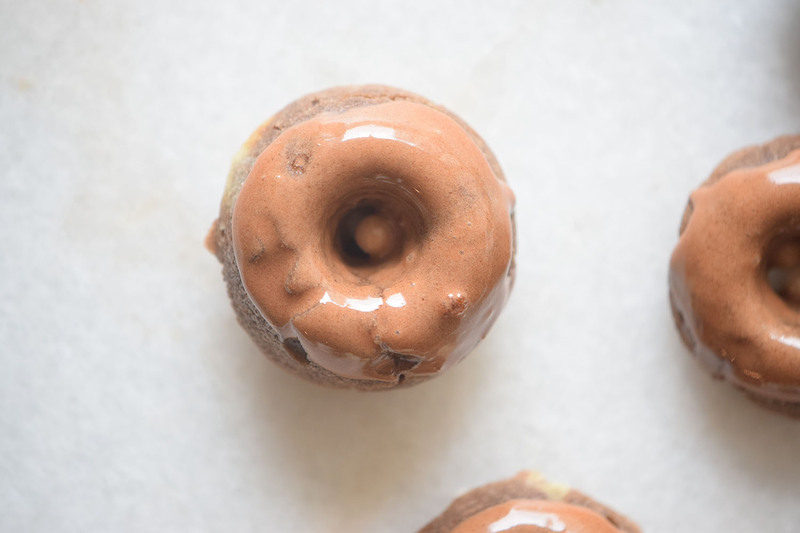 Scoop the batter into the donut pan and bake for 15 minutes. 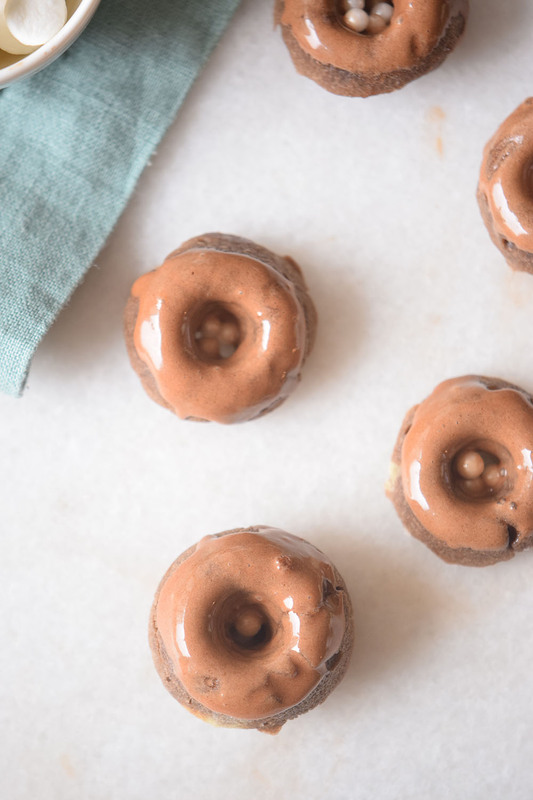 Turn off oven and let donuts cool on a wire rack. To make the glaze, mix together the powdered sugar and salt. Stir in the melted chocolate and warm it up on the stovetop for 2 minutes. 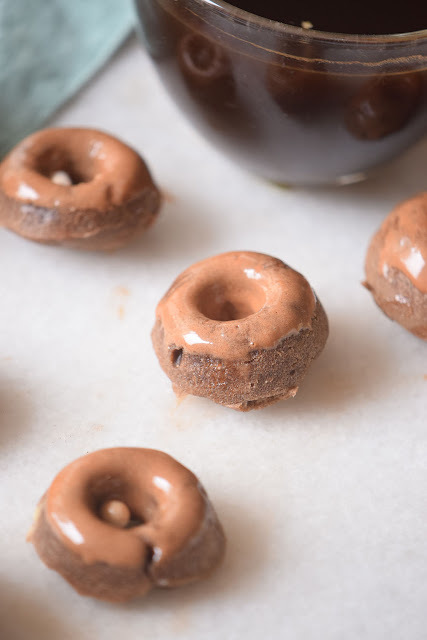 Dip the donut tops in the glaze. Add some crumbled bacon, chocolate sprinkles, crushed cookies or mini chocolate chips for a delicious twist. 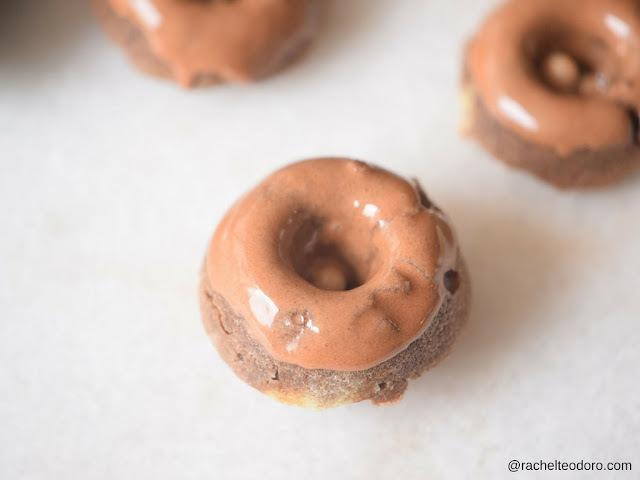 What's your favorite kind of donut? Try a few different variations and have your family vote on their favorite. This looks so yummy😍😍😍 I would definitely try this!